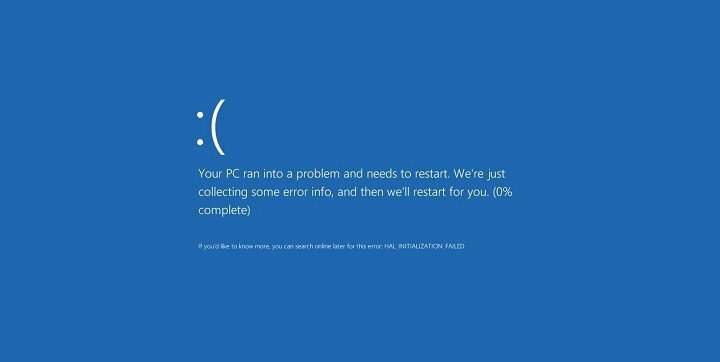 Blue Screen of Death errors, such as INVALID KERNEL HANDLE can be a major problem on Windows 10. 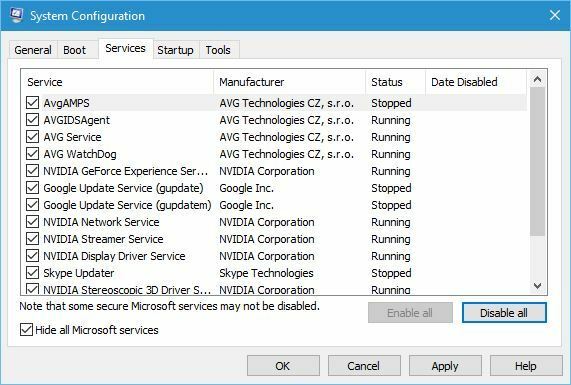 These types of errors will crash your PC and restart it in order to prevent damage, therefore it’s crucial that you know how to fix these types of errors. Keeping your drivers up to date is crucial if you want to ensure that your system is stable and safe from errors. 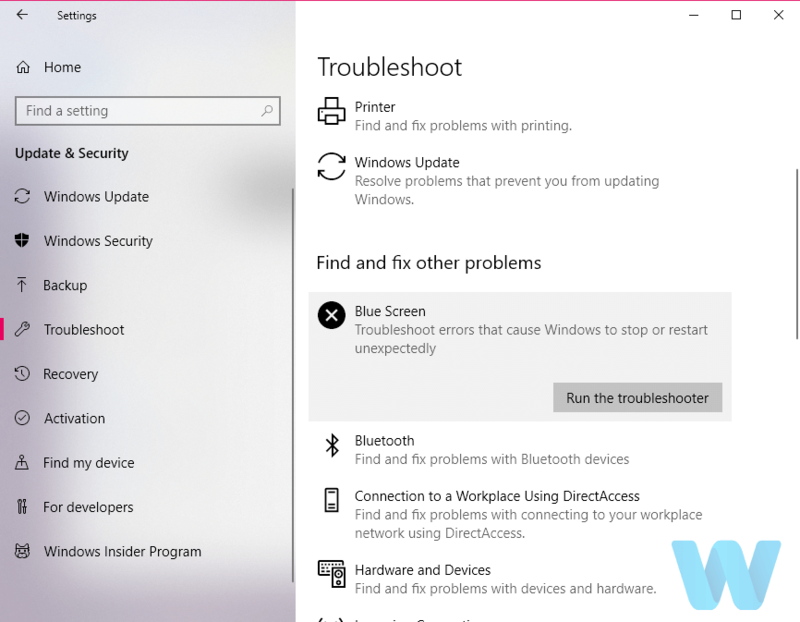 If certain error is out of date or not compatible with Windows 10, your system won’t be able to recognize and use that hardware, and that will cause INVALID KERNEL HANDLE BSoD error to appear. 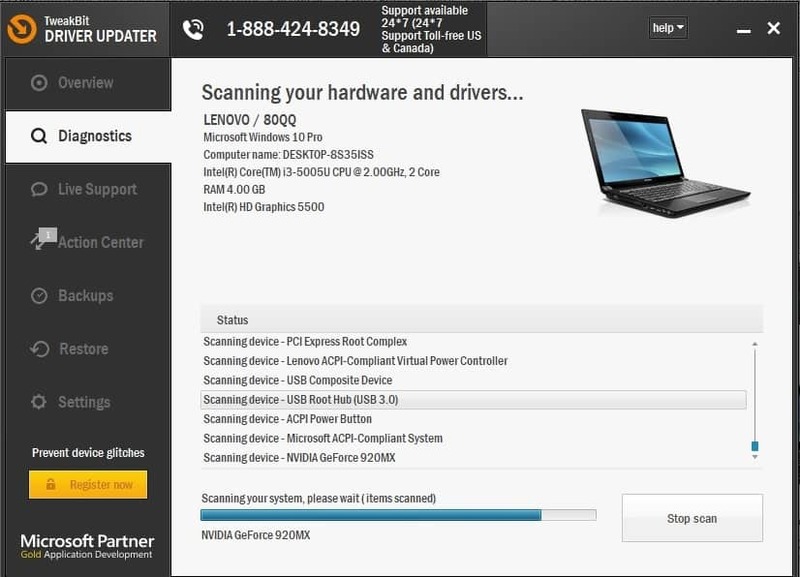 To fix these types of errors, you need to update your drivers, and you can easily do that simply by visiting your hardware manufacturer’s website and downloading the latest drivers for your hardware. 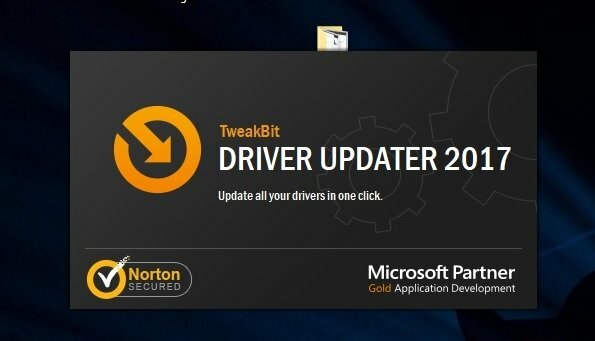 If updating your drivers didn’t get the job done, let’s try with a few troubleshooters. The first one we’re going to try is Windows 10’s BSOD troubleshooting tool. Hopefully, this tool will automatically resolve the problem for you. The next troubleshooter we’re going to try is the SFC scan. 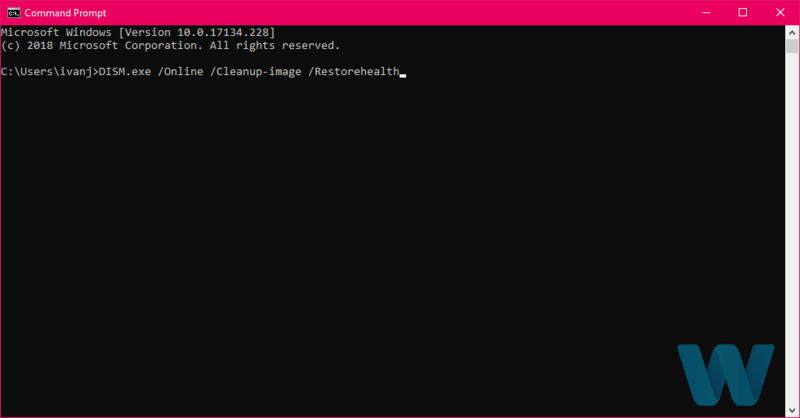 This is a command line tool that basically scans your system for potential issues, and resolves them if possible. 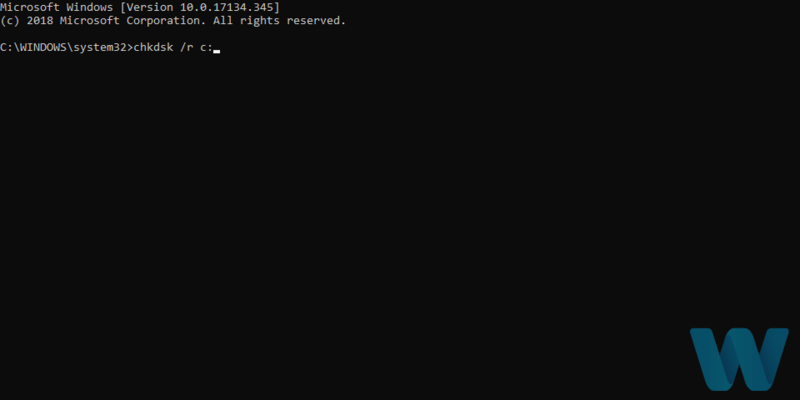 And the third troubleshooting tool we’re going to try is DISM. 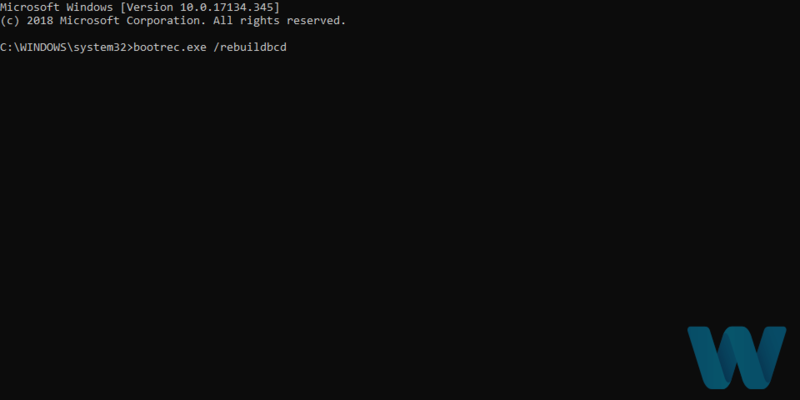 This tool re-deploys the system image, which can resolve various problems, include the BSOD errors. If there’s a problem with your hard disk or partition, BSOD issues are more than possible. To eliminate that possibility, we’re going to run a hard disk check tool, to make sure everything related to your partition is in its place. Enter the Advanced Startup (Restart your computer while holding the Shift key). Choose Troubleshoot > Advanced Options. 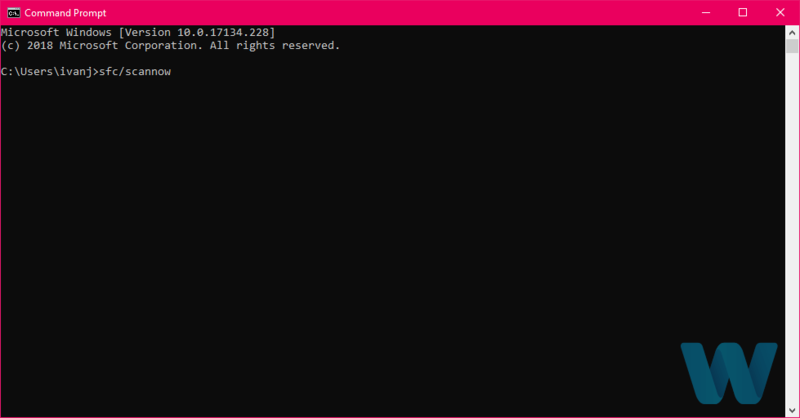 Select Command Prompt from the list of options. This is just our example, so keep in mind that you have to perform chkdsk command for every hard drive partition that you have. Restart your computer and check if the issue is resolved. Keeping your drivers up to date is quite important, but it’s also important that you download Windows updates. By downloading the latest updates via Windows Update, you’ll install the latest security patches and new features. 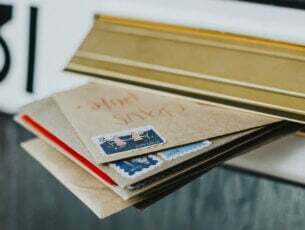 Additionally, these patches also offer many bug fixes related to hardware and software, and since BSoD errors, such as INVALID_KERNEL_HANDLE, are often caused by hardware or software issues, installing these patches should fix most of these errors. 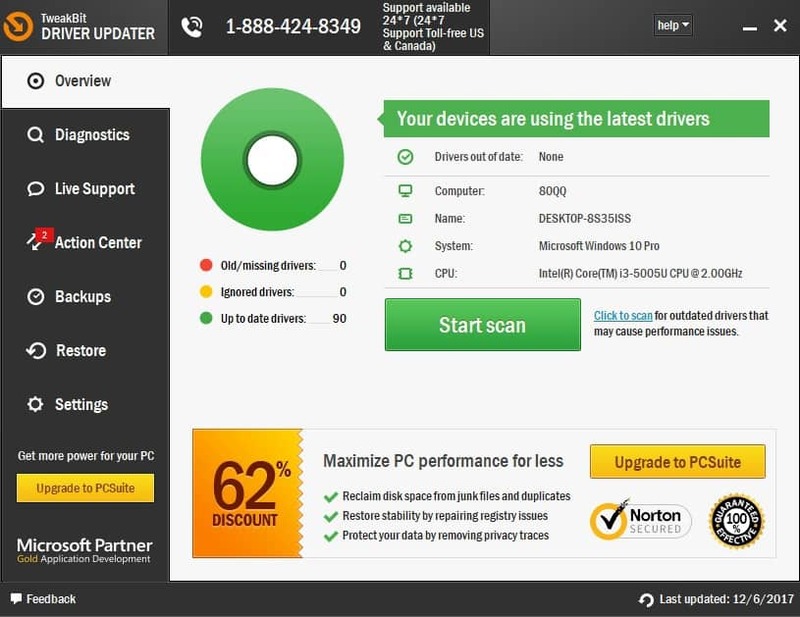 In order to keep your PC protected from malicious users it’s important that you have an antivirus software installed. Even though antivirus software provides protection, sometimes it can also cause all sorts of BSoD errors. If you’re getting INVALID KERNEL HANDLE BSoD error, it’s important that you uninstall any third-party antivirus programs that you have installed. Even if you uninstall every antivirus software, your PC won’t be defenseless since Windows 10 comes with Windows Defender as a default antivirus program. It’s worth mentioning that certain antivirus programs leave files and registry entries behind when you uninstall them, and in order to fix these errors, it’s important to use dedicated uninstaller tool to completely remove an antivirus program. Many security companies offer these tools for their software, so be sure to download one. Regarding the problematic antivirus programs, many users reported that Panda Antivirus was a common cause for INVALID KERNEL HANDLE error, but users also reported issues with Adaware and Super Anti-spyware. If you’re using any of the aforementioned programs, be sure to remove them in order to fix the BSoD error. 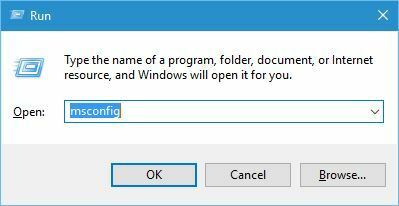 Press Windows Key + R and enter msconfig. Press Enter or click OK. 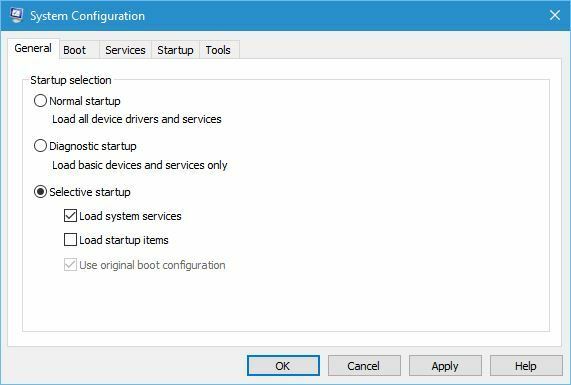 When System Configuration window opens, select Selective startup and uncheck Load startup items. Navigate to Services tab, check the Hide all Microsoft services and click Disable all. 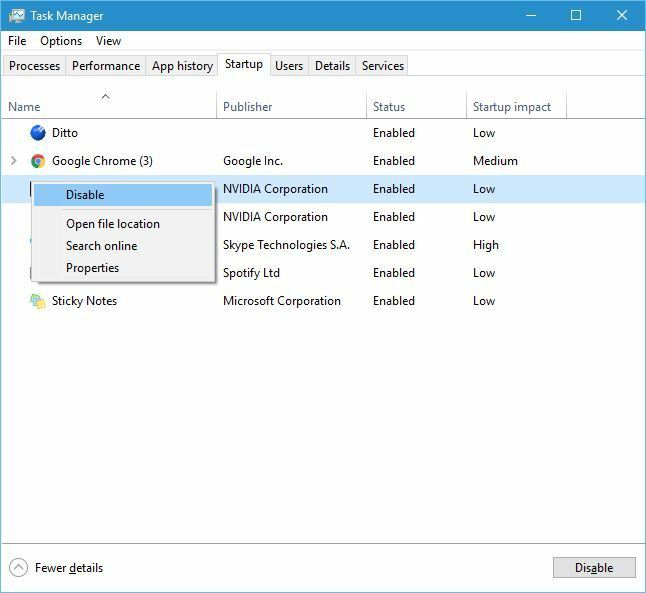 When Task Manager opens, navigate to Startup tab. Right click each entry from the list and choose Disable from the menu. Be sure to disable all entries on the list. After you’re done, close Task Manager and restart your PC. If the error is fixed, you can start enabling services and applications by following the similar steps. Be sure to enable services and applications one by one until you find the one that is causing this problem. 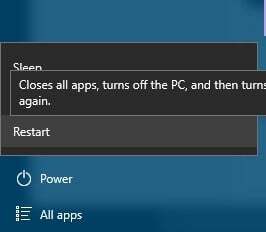 Restart your computer few times while it boots in order to start Automatic Repair. Alternatively, you can just press and hold the Shift key and click the Restart button. Once your computer restarts, select Safe Mode with Networking by pressing 5 or F5 on your keyboard. When Safe Mode starts, test your PC. If the system is stable, it means that the BSoD error is caused by certain software, so be sure to find the problematic software and disable it or uninstall it. Enter Automatic Repair by restarting your computer during the boot sequence. Choose Troubleshoot > Reset this PC. Select Remove everything > Only the drive where Windows is installed > Just remove my files. Click the Reset button. Follow the instructions in order to complete the reset process. If the problem still persists, it’s most likely that the BSoD error is caused by a faulty hardware. Common cause for BSoD errors is RAM, so make sure that your RAM is working properly. You can use tools such as MemTest86+ to perform a detailed test of your RAM. Bear in mind that almost any other hardware component can cause BSoD error, so make sure that you check all other major hardware components such as your hard drive, motherboard, etc. INVALID KERNEL HANDLE error can be a big problem, but hopefully you managed to fix this error by using one of our solutions.